April 20, 2019 — Madrona Park condominium complex in Bellevue, Washington. We found 2 active real estate listings as of today. 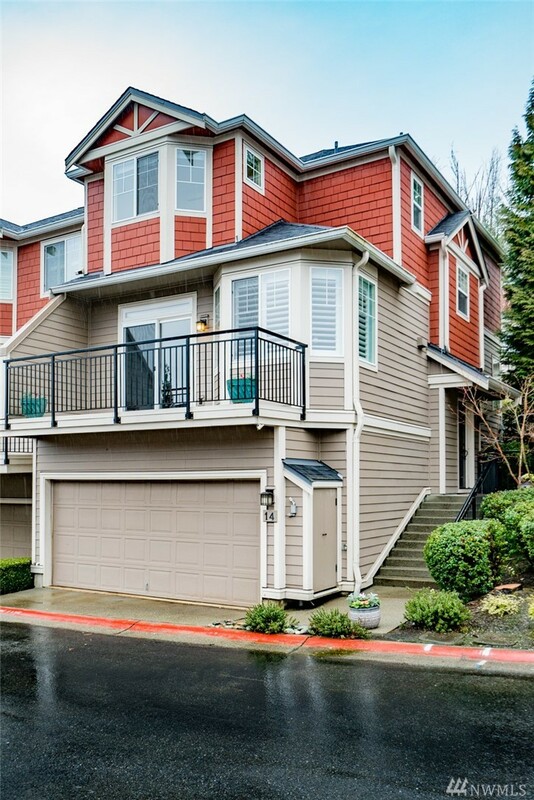 Contact Rob Condiotty with questions about buying and selling at Madrona Park Condo. 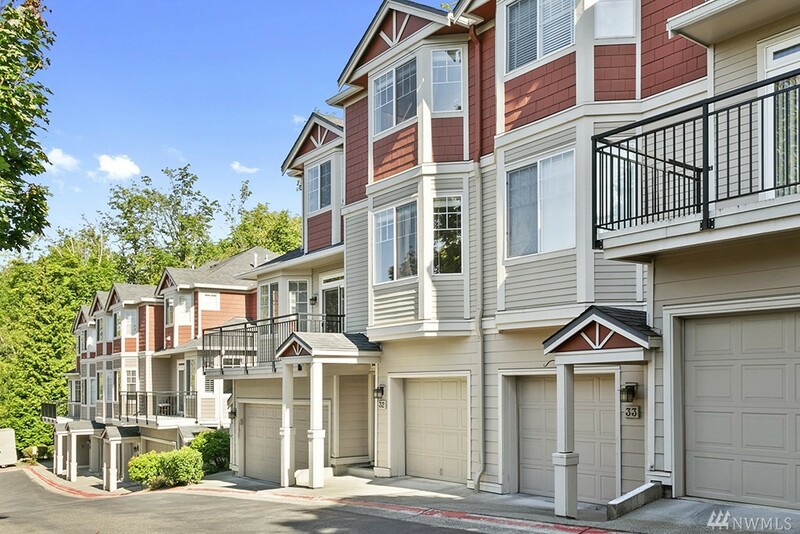 3 bedroom, 2,316 sqft condo unit 7 at Madrona Park at Madrona Park Condo for sale, $356 per finished sqft. NWMLS #1434169, Zonda Real Estate. 2 bedroom, 1,123 sqft condo unit 32 at The Seasons at Madrona Park at Madrona Park Condo for sale, $503 per finished sqft. NWMLS #1367426, Realty One Group Preview. 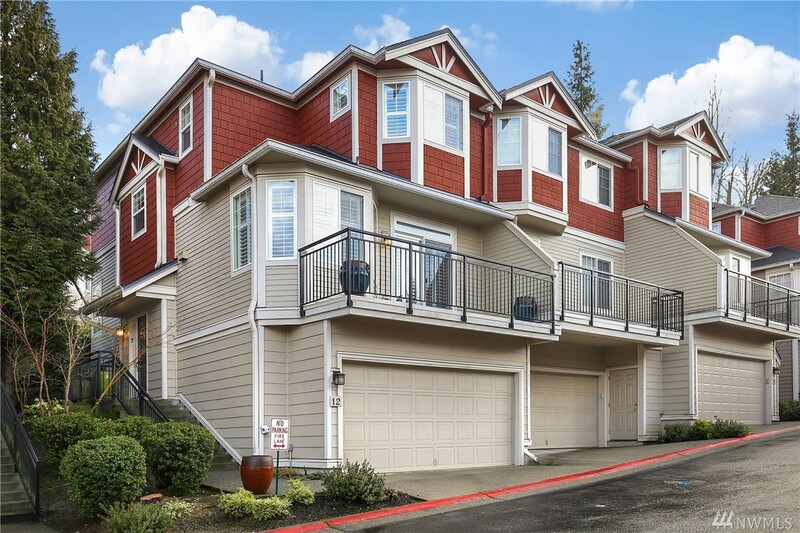 3 bedroom, 2,305 sqft condo unit 11 at Madrona Park at Madrona Park Condo sold, $334 per finished sqft. 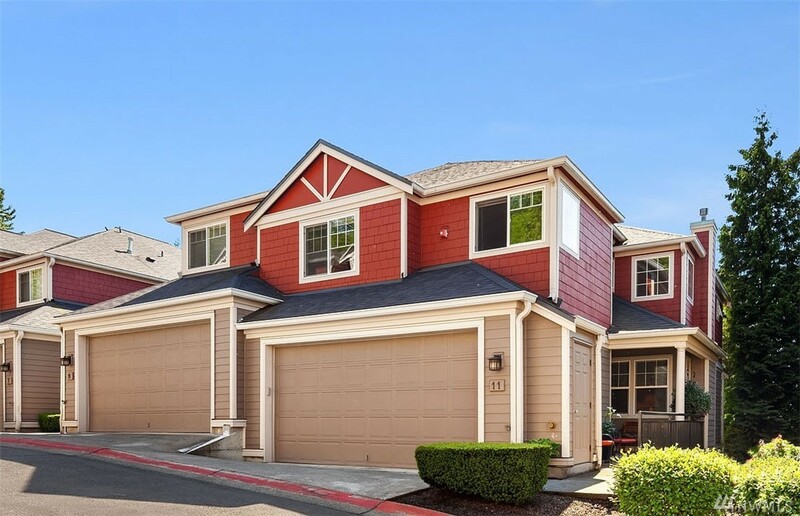 3 bedroom, 1,790 sqft condo unit 14 at Madrona Park at Madrona Park Condo sold, $444 per finished sqft. NWMLS #1237699, Realogics Sotheby's Int'l Rlty. 3 bedroom, 1,790 sqft condo unit 12 at Madrona Park at Madrona Park Condo sold, $403 per finished sqft. I'm interested in seeing and potentially buying at Madrona Park Condo, now what? 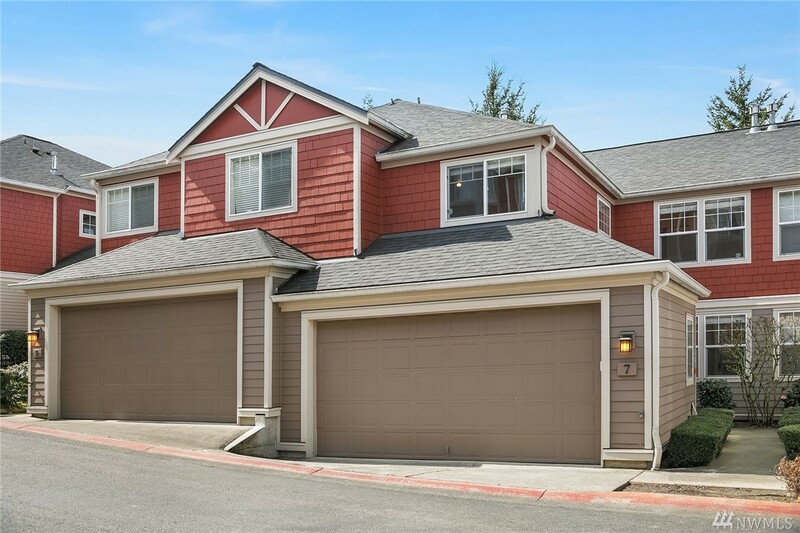 Are there more homes for sale in Madrona Park Condo than shown on this page? Where does Landcast get information about Madrona Park Condo real estate?